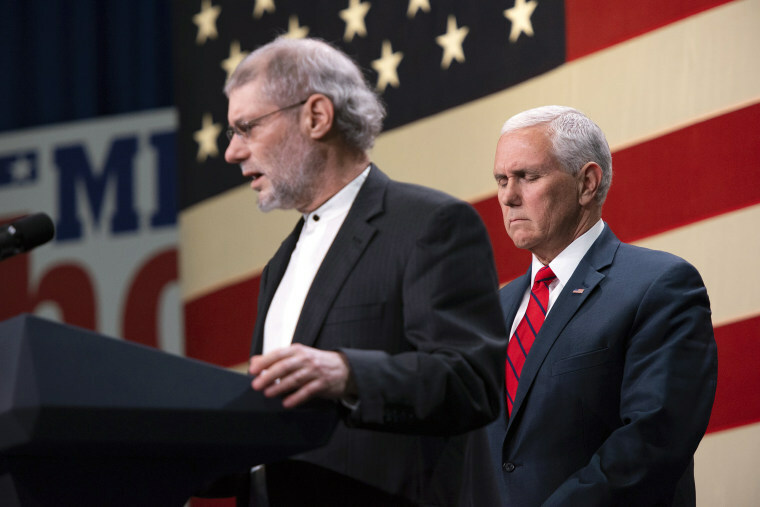 The faith leader the vice president asked to share a blessing for unity believes that the only way for Jews to reach heaven is to stop being Jews. Rabbi Harry Pell works in the field of Jewish day school education and guides students through Jewish travel experiences in Poland and in Israel. After serving as a U.S. Navy Reserve Chaplain for many years, he currently serves as a volunteer chaplain for the men and women of his local police and fire departments, regardless of their religious faith tradition.